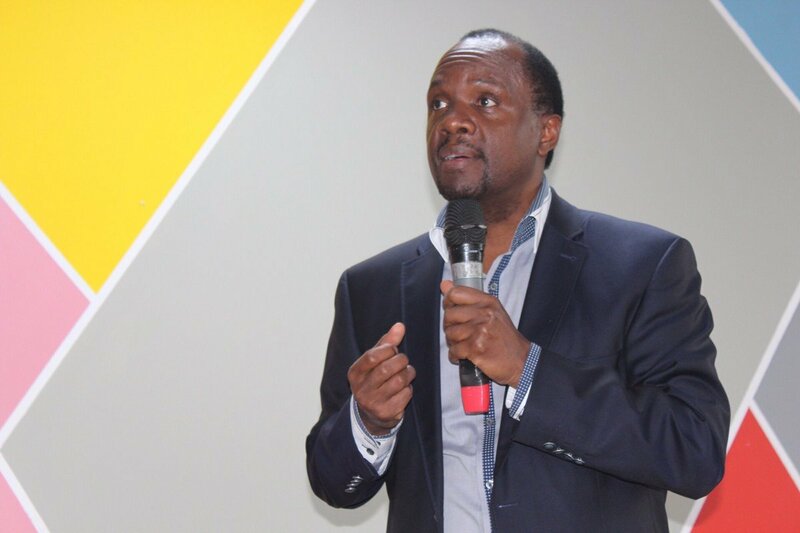 Chairman of the Private Sector Foundation Uganda (PSFU), Patrick Bitature. 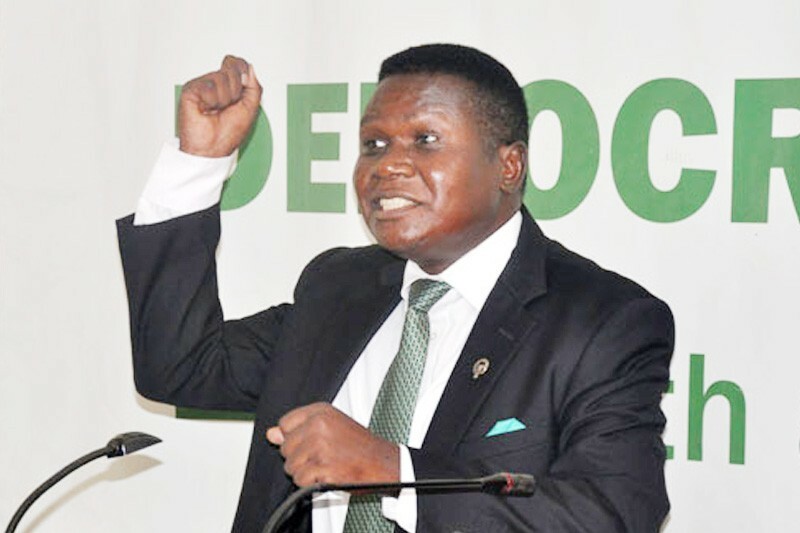 The Board Chairman at Private Sector Foundation Uganda (PSFU), Dr. Patrick Bitature has rallied all Ugandans to join the One Dollar HIV & AIDs Initiative (ODI) a mechanism that is aimed at raising domestic resources to support HIV and AIDs national response. 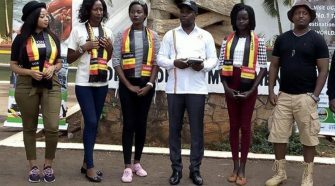 Bitature made the call on Thursday during the launch of the 2018 HIV and AIDs Charity walk/run that will take place on Sunday December 9. The walk will start from City Square to UMA show grounds and will run under the theme ‘Until It’s Over’. 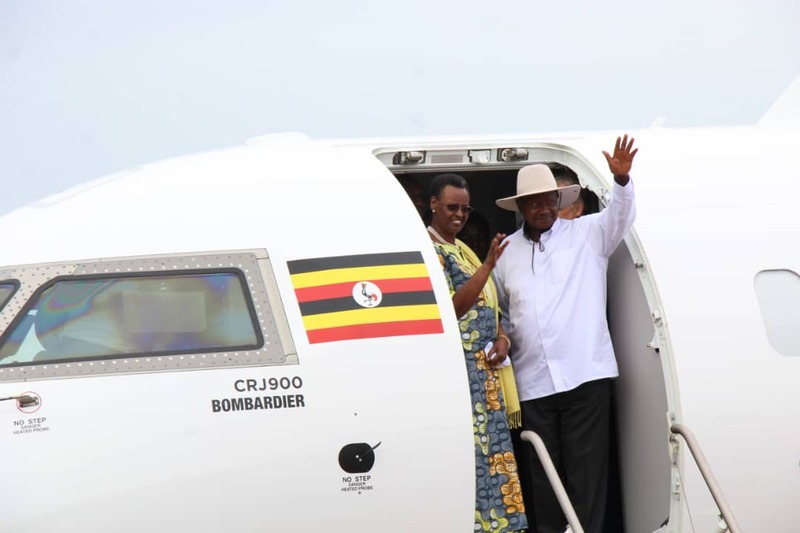 The businessman said that every Ugandan should rise up and take charge of providing medication and treatment to people living with HIV s well as fighting its spread instead leaving the responsibility to development partners. “Every Ugandan should take part in this campaign. 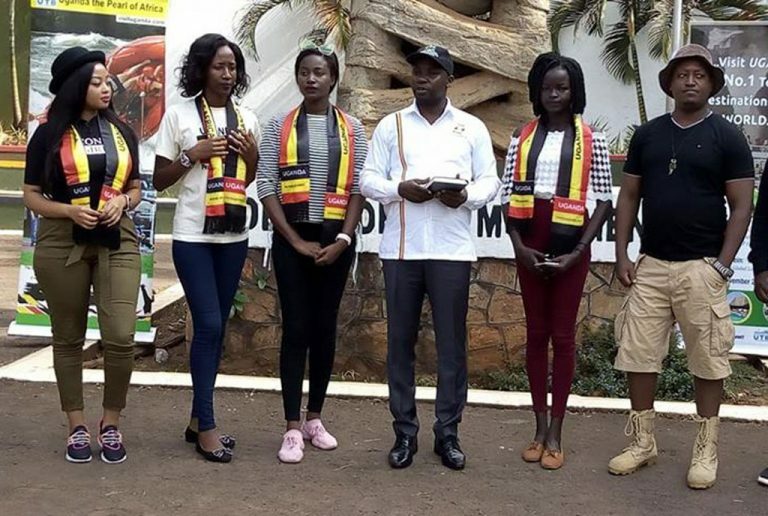 This is not a tax but a moral obligation for everyone to make a commitment by contributing at least one dollar (Shs 4,000) which can be done once a year, every month, every week or every day,” Bitature said. “We have a very unique model of hosting refugees in the world, we should replicate this by contributing money to protect our brothers and sisters with HIV”. He as well noted that there is a significant reduction of funds from development partners whose priorities keep shifting. The Chairperson One Dollar Initiative (ODI), Vinand Nantulya said that the campaign is aimed at building an endowment fund worth US$ 1 billion over a period of 5 years which when invested through banks in form of treasury bills and bonds should give at least 10 percent interest. 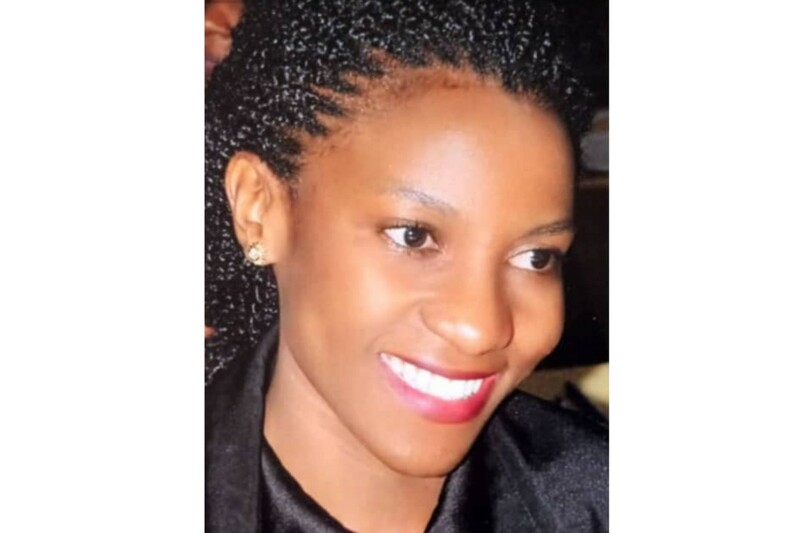 Nantulya said that the fight against HIV & AIDs is not yet over given the fact that 1.3 million people, children and adults are living with the virus and 962 new infections are registered every week. Of 1.3 million, around 1.1 million people are on life-long treatment which is paid for mostly by Development partners. “As a country, we appreciate the generosity of our Development partners however, the increasing number of people on treatment and need to prevent new infections call for a sustainable domestic financing mechanism,” Nantulya said.